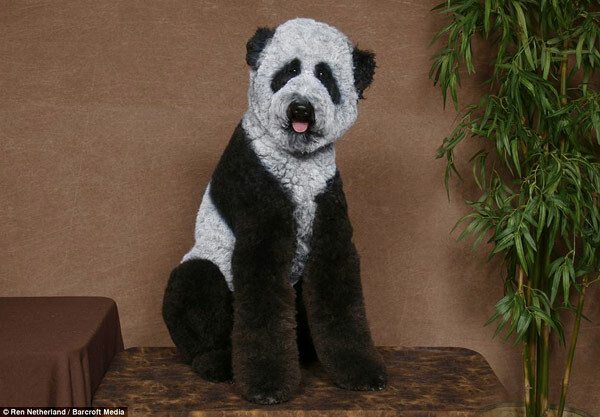 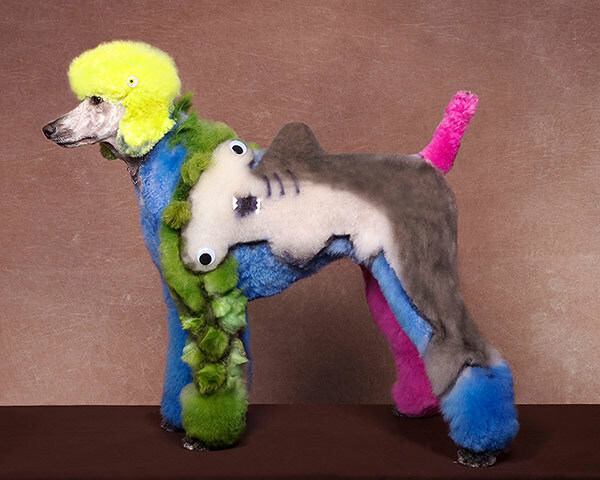 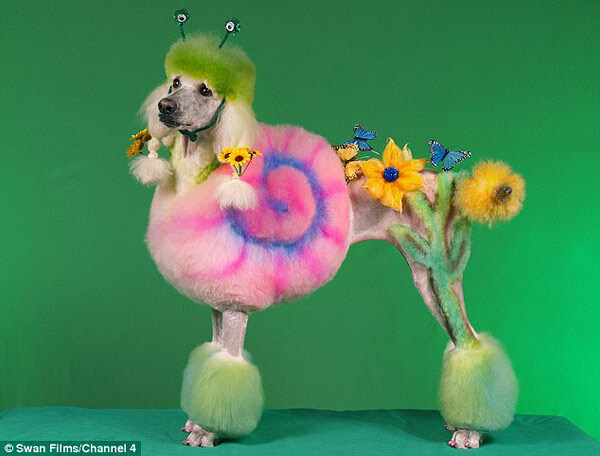 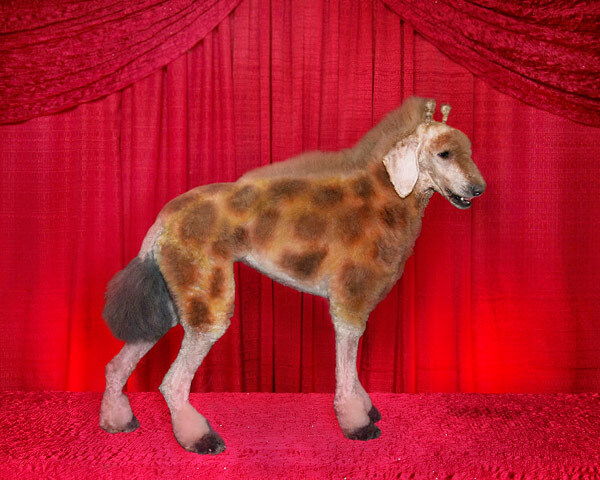 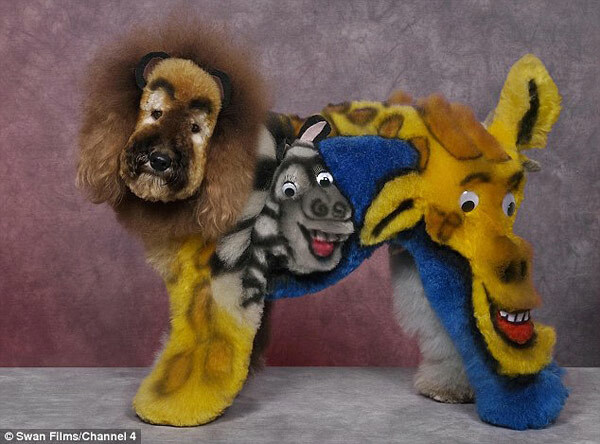 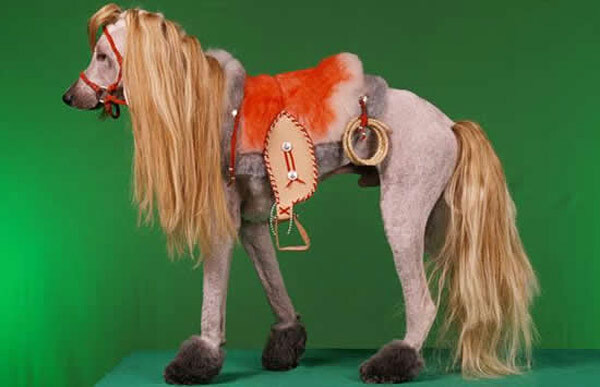 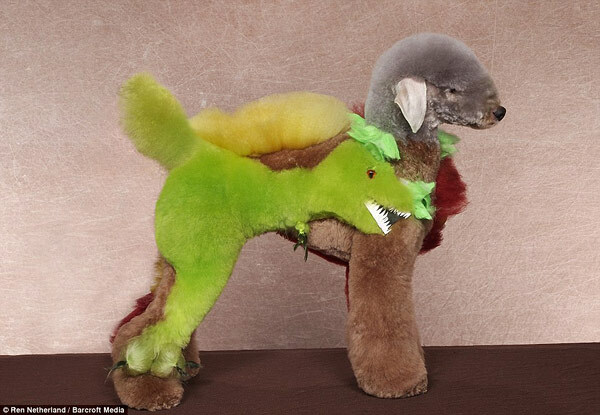 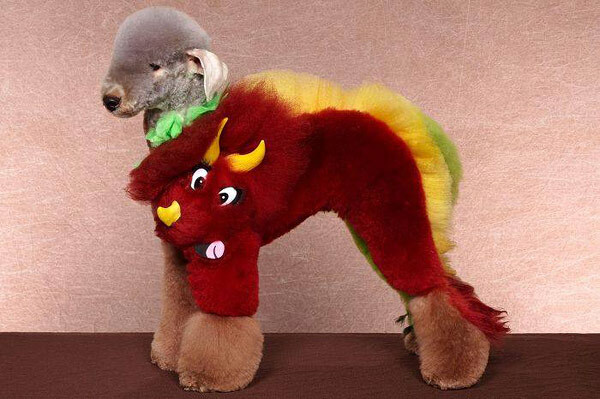 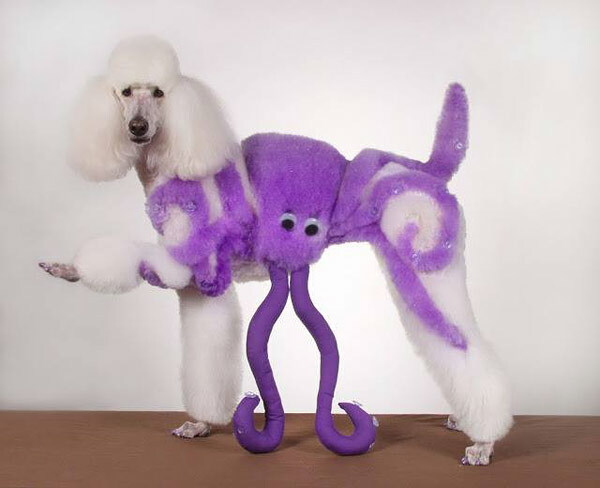 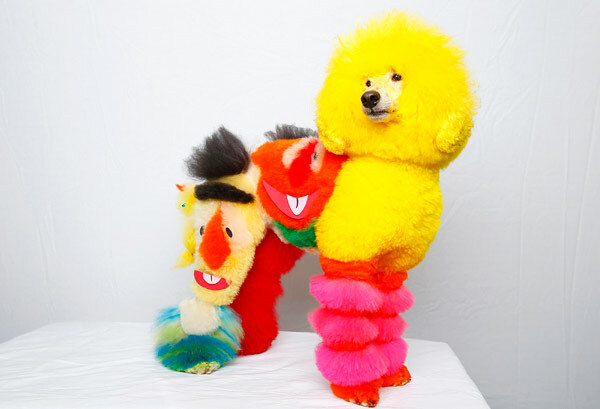 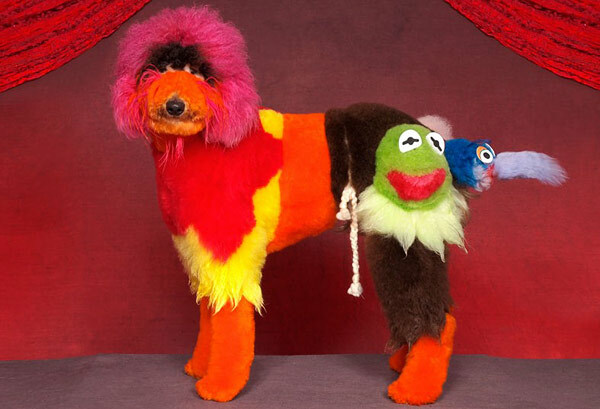 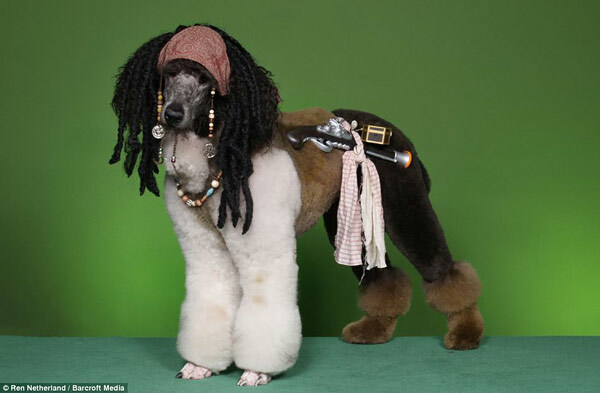 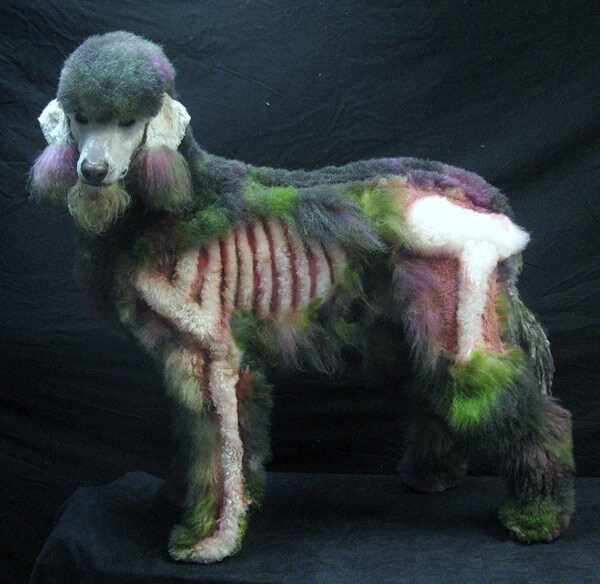 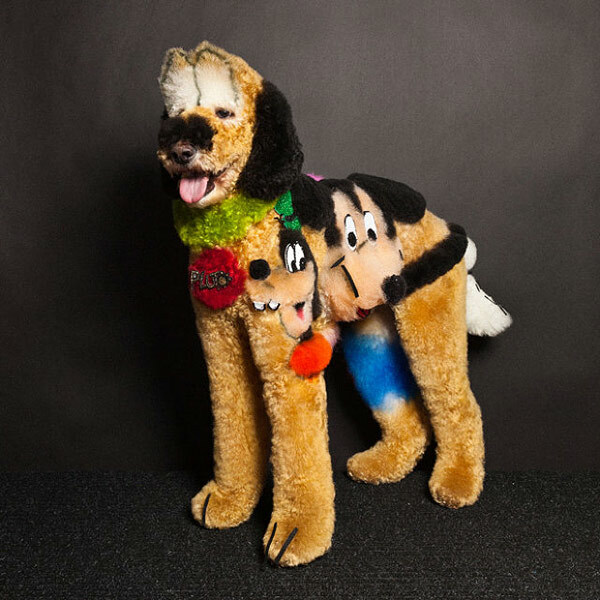 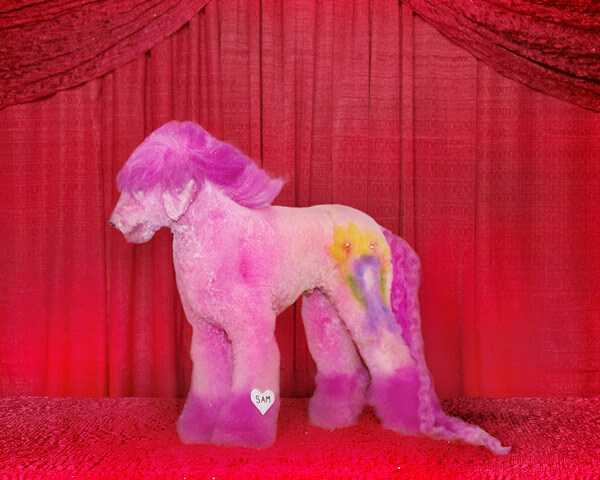 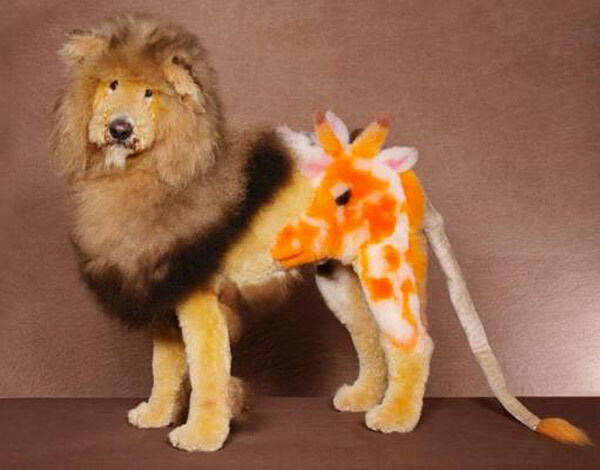 Today’s roundup of inspiring images comes from Google Image search results for “Poodle Grooming Art”. 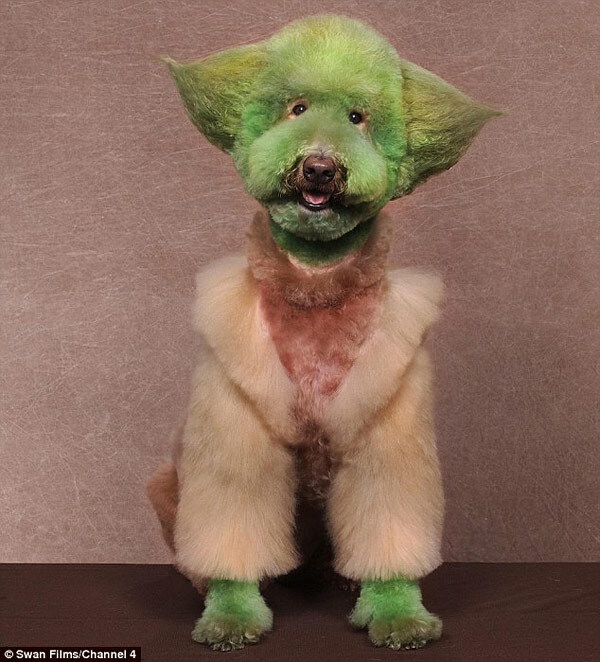 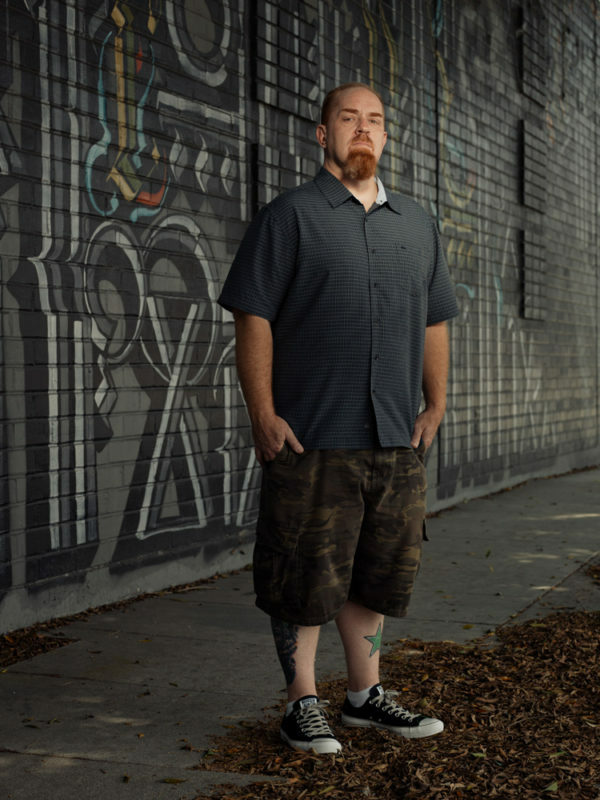 Coincidentally I found the exact same images appeared when I searched “Dogs who will eventually kill their owners”. 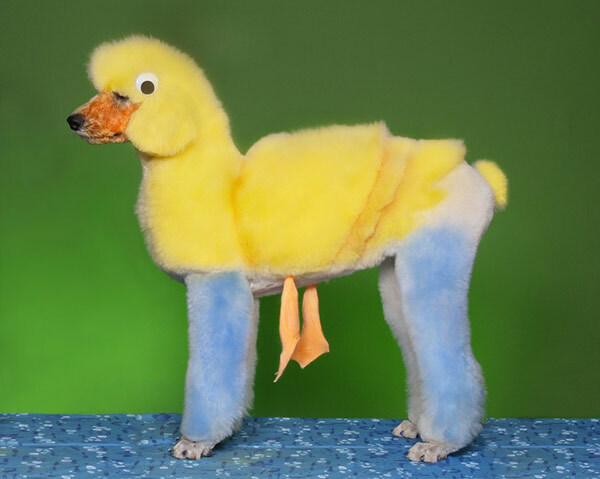 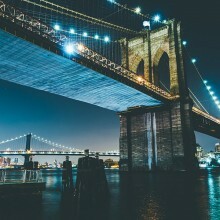 I’m inspired.